Video Clip from the Play "Safe Country"
The Member of Parlament Sirpa Paatero was visiting Karhula highschool the 24.1.2017. 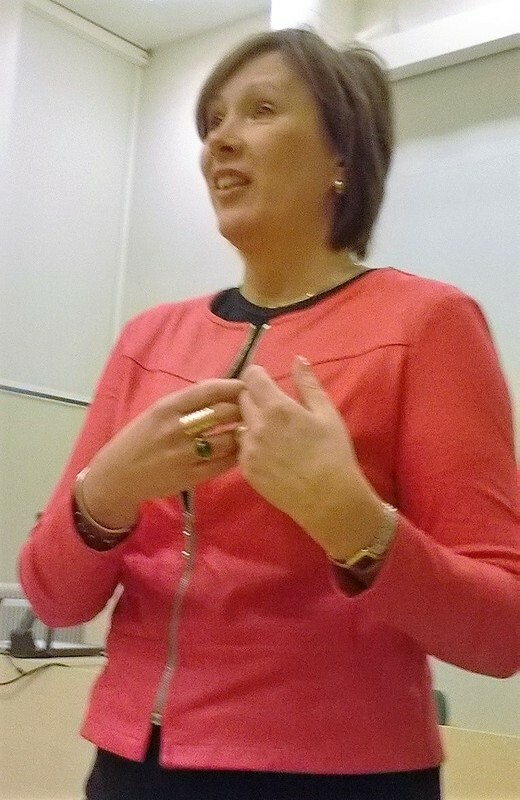 She told us about her job as the Member of the finnish Parlament. She told also that the migration issue has been an important part of their job in the committee.